Welcome to SEO Fuel Marketing agency. We are an affordable Chicago SEO agency that specializes in website SEO and marketing your business website within major search engines like Google, Bing and Yahoo!. Our clients range from national brands to small and local companies across the country. As a full-service internet marketing agency and SEO firm, we take a energetic approach to each new client, designing a personalized plan of action for their products and services. What Makes SEO Fuel Marketing Services Special? Although our SEO agency is within Chicago, the search marketing services we perform for businesses spans the globe. Our mission is to drive business to our clients website by systematically enhancing online visibility, which will result in increased visitor conversion, targeted leads and company revenue. What separates us from other SEO companies are the search engine marketing (SEM) strategies and tools our SEO consultants utilize advance continually and are custom tailored to every client based on business type, keyword competition, market competition, ideal traffic, and so on. 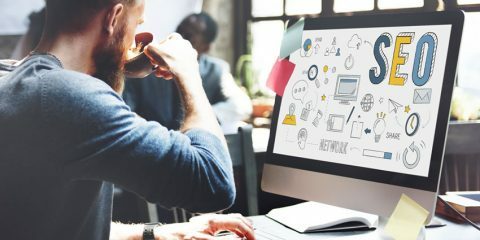 At SEO Fuel Marketing agency, we constantly research and develop new website SEO techniques to ensure our small business website optimization services and search engine optimized web designs drive targeted organic traffic and maintain leading search placements. So if your company is looking for effective, yet inexpensive SEO services, contact us today for a free consultation. Fuel your business internet rankings with our Search Engine Optimization services. Search Engine Optimization, also known as "SEO", is a process designed to assist your website rank in the natural search results. Each day, millions of potential customers are searching the web with the goal of buying a product or service. In order to increase brand awareness and acquire targeted leads, companies utilize search engine marketing to help gain more exposure in the search engines. Looking to take flight in your local search rankings? Local search directories and on-site optimization can help you move above your competitors on a local level. With Google giving prime positioning to local search listings, local SEO services becomes crucial for any SEM campaign, especially a small business. 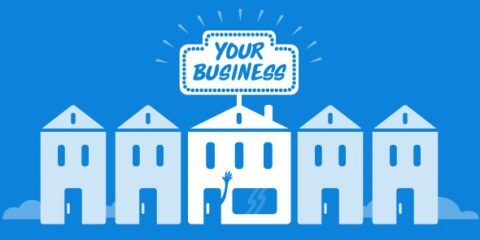 Companies that depend on local customers will benefit from creating optimized listings for their businesses in local directories such as Google Places, Bing, Yelp and Yellow Pages. In need of a comprehensive SEO audit for your business website? Our SEO firm can help. Website search engine optimization audits can determine problem areas throughout your company website which can hinder traffic and targeted leads. Our SEO audits will determine problem areas and help you plan corrections to your website which can be just the spark you need to improve your search keyword rankings, generate targeted leads and increase revenue for your business. Our SEO firm also provides many other digital marketing services. Our web design team can create a brand new company website, re-design your current website or maintain the existing website you have with regular content updates. Our team specializes in WordPress Content Managements systems which make it easy for clients to update their own website on a regular basis. SEO Fuel Marketing are experts at spreading brand recognition and company awareness. Have a product release and want people to know about it on social media? SEO Fuel Marketing is here to help. Facebook, Twitter and LinkedIn are some of the social platforms utilized by our marketing agency. Sometimes it is not possible to get to the top of the search engine rankings quickly enough. In cases like this, it may be useful to utilize a Pay Per Click advertising (PPC) campaign for your business. PPC advertising delivers targeted traffic and conversions and will yield results faster than organic search engine optimization. Learn more about our PPC management services. Website analytics is the measurement, collection, analysis and reporting of web visitor data for purposes of understanding and optimizing website usage. Utilizing Google analytics is an effective way of measuring website traffic and may also be used as a tool for business and market research and to assess and improve the effectiveness of a website. Our analytics team can set-up your Google analytics account, add funnels, conversion tracking and many customized reports so you can better understand your business. 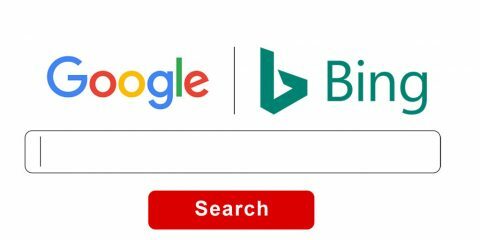 The Basic Differences Between Google and Bing It’s very likely that you could count the number of people who’ve never heard of Google on one hand. It was the second “search engine” to be introduced to t ..
Want to Make Sure Your Content Ranks in Google? Here’s How! A lot of people write articles for their websites without ever considering what their readers want to read. In reality, you should be putting a lot of thought into what you’r ..
Local Search Engine Optimization Tips For Small Businesses One of the most difficult things about owning and operating a small business is making sure that you are marketing efficiently and effectively. It is probably the best, and arguabl ..
Beginner’s WordPress SEO Guide: How to Set Up and Optimize Your Blog The popularity of blogs has skyrocketed in the past few years. It seems like every person runs a blog either personally or through his or her business. Why? It’s because blo ..
Our Chicago SEO agency offers a full line of affordable SEO marketing services. 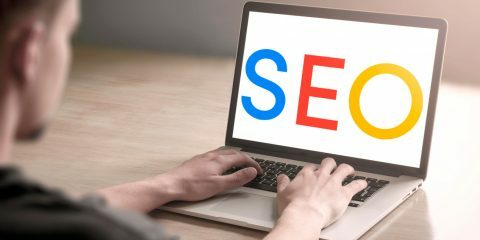 We are always willing to work within a business owners’ budget to offer reasonably priced website SEO services; not like those hidden cost and cheap SEO services found online everywhere. The cheap SEO option can actually end up costing you more money down the road. Give our agency a call for a free consultation.